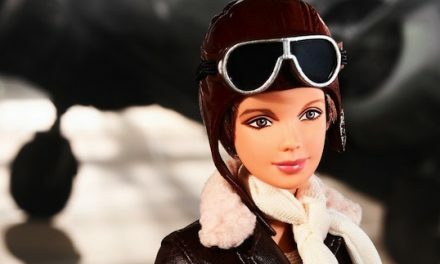 “A doll for Sue,” backed by other toys, reveals a lot about 1964. This year, social critics in the know have named “Rudolph the Red-Nosed Reindeer” as one of the most dangerous holiday films ever made. Now, at first glance, it does seem rather ridiculous to lodge so hefty a complaint at such an innocuous pastime. But these academic busybodies are onto something! Both the song, and the stop-motion cartoon it inspired, tend to celebrate conformity, forced acceptance, seeking peer approval, and bending one’s personal uniqueness to suit the pack. 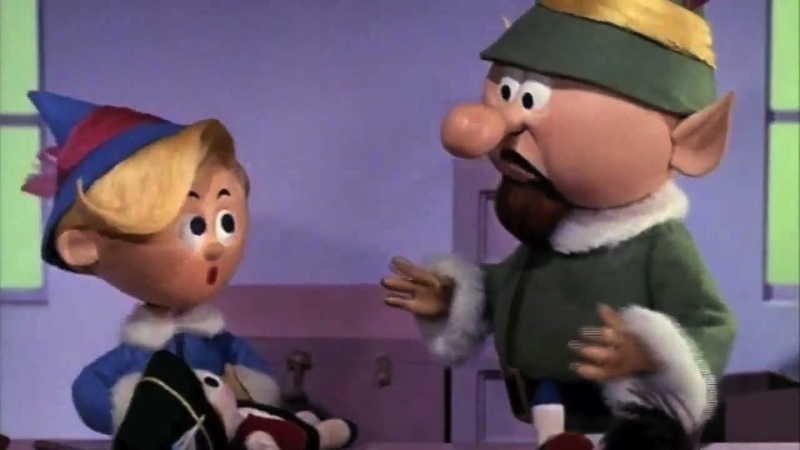 Yep, these naysayers have a point: Rudolph and his eventual triumph only come about after being kicked around, bullied, exiled, and then “used” for his peculiarity. 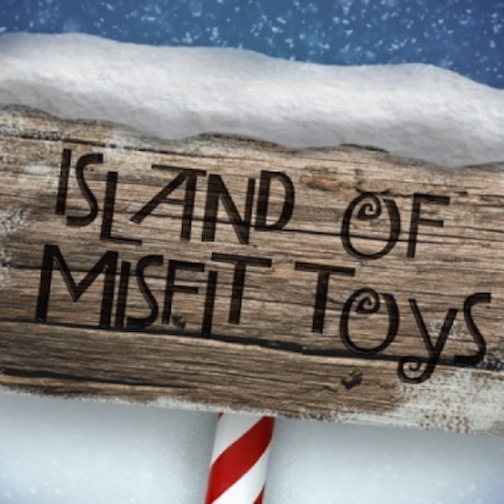 And that’s just the deer story … what about that Island of Misfit Toys! Rudolph’s parents, primarily his dad, try to curry favor with Santa. For anyone who hasn’t seen the 1964 animated special, it tells the tale of Santa’s red-nosed reindeer, a little tyke who was born with this anomaly. At birth, little Rudolph’s nose instantly starts to glow, and his parents coldly decide to conceal it. (Well, his father makes that decision. It is the early 1960s, after all, and the bucks still run the show at the North Pole.) 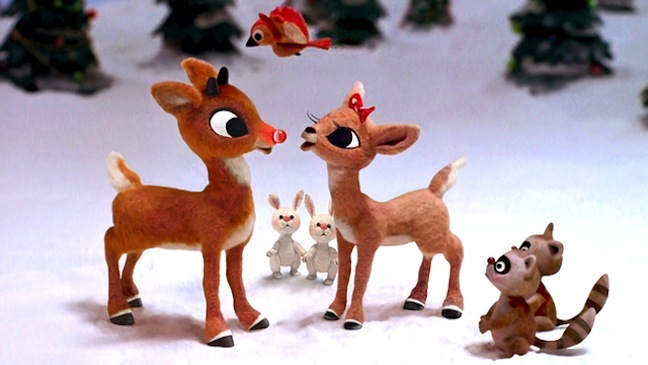 The 47-minute movie chronicles all the humiliation Rudolph suffers at the hooves of the judgmental stags and does. It takes the lyrics of the Gene Autry pop tune (his version of the song was the #1 recording in America in 1949) and expounds upon it. 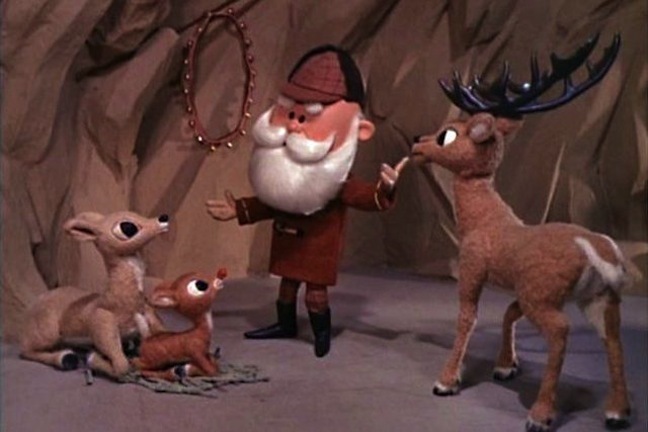 It details the shame that Rudolph feels; the desperation he grows up with, leading to his decision to run away; and his arrival on the Island of Misfit Toys. This is where the movie truly departs from the song lyrics and creates its own universe of horrors. The toys that inhabit this cold, icy kingdom are sent here because they don’t live up to society’s standards and expectations. Today, there would be uplifting cartoons that honor a polka-dotted elephant or a cowboy on an ostrich. The water pistol that shoots jelly?! It would be applauded for not adding to the gun culture that has led to so many mass shootings in America. Nope, the misfits of 1964 would be the social justice warriors of 2017. 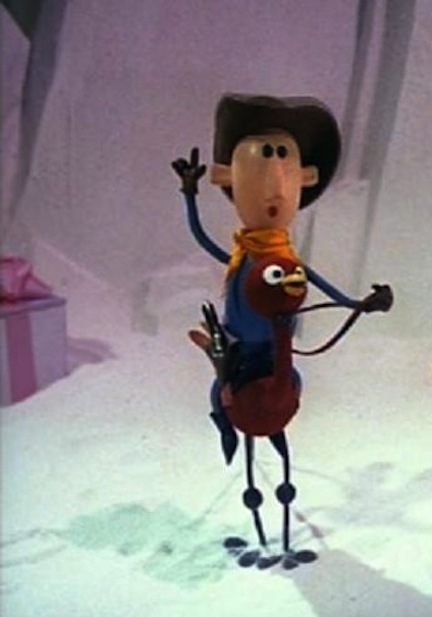 A cowboy on an ostrich! A “horror” of the past! Lady Gaga’s official “Born This Way” music video. It’s true all of the island inhabitants have something “off” or “odd” about them. Even though they are created that way — you have to wonder how or why did Santa’s elves make that blunder — they are branded not acceptable to be given to children. Their future is a lonely one, banished to watch Santa’s sleigh fly overhead, but knowing that they are excluded. Today, Lady Gaga would write a song to champion the forlorn toys, or she’d just allow her “Born This Way” anthem to be adopted. Why in God’s name is this dolly stuck on this island? Among the denizens of this dejected isle is a dolly simply known as “a doll for Sue.” According to “The Most Wonderful Day of the Year,” the song that spells out the toys’ heartache, she is meant to be the kind that says, “How do you do?” The doll that we see on this island does much more than that. 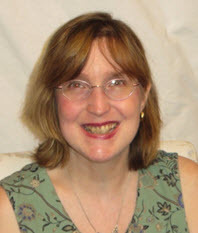 She is the other forgotten toys’ caregiver, their cheerleader, their voice. 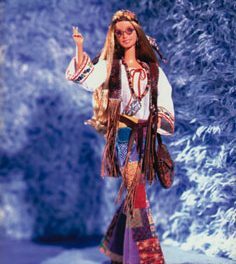 At that time, she would have been seen as the misfit toys’ den mother. Today, she’d be their activist — their champion, their spokesperson, their leader. 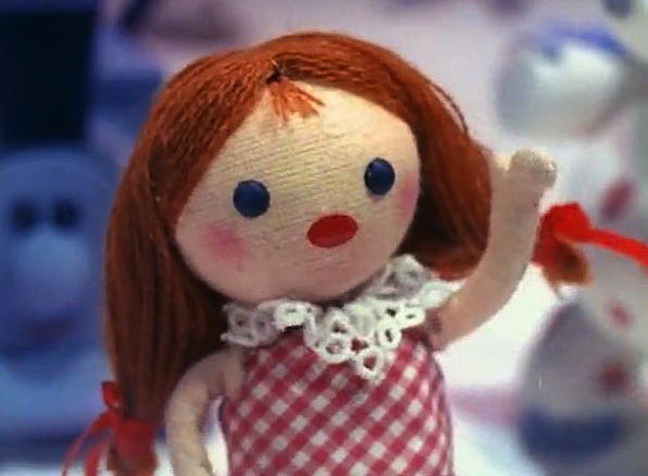 Yep, to cast her in a modern-day role, this unnamed “doll for Sue” is the president of the Island of Misfit Toys. All the other characters stand with her, because she stands for them! 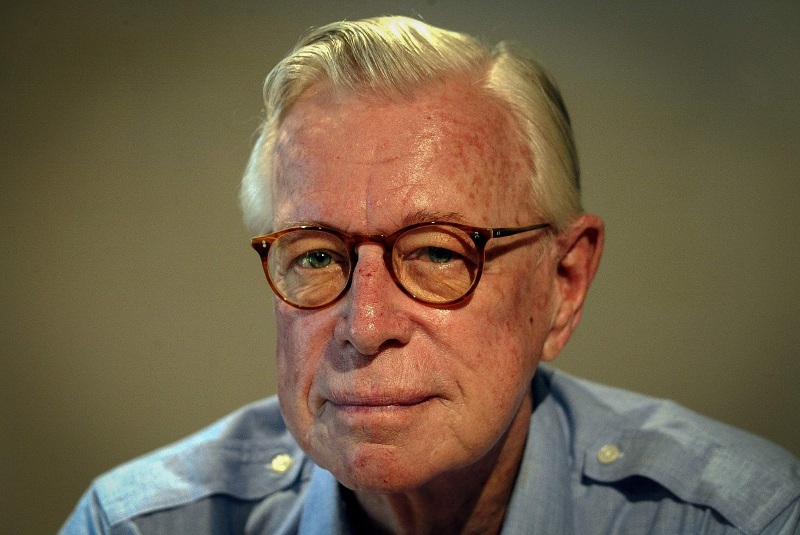 Arthur Rankin, age 89, in Bermuda, before his death in 2014. Hermey the elf telling “the man” that he wants to be a dentist! Yes, like it or not, the beloved “Rudolph the Red-Nosed Reindeer” does have some honest-to-goodness difficulties for a contemporary audience. It does emphasize being accepted and then applauded by a crowd — the very reindeer cluster that banned Rudolph from their reindeer games suddenly accept him when he is given a purpose and a use. It relegates toys that are different to a life of self-doubt and self-loathing. It mocks and finger-points at an elf who yearns to be a dentist rather than a good toy maker. 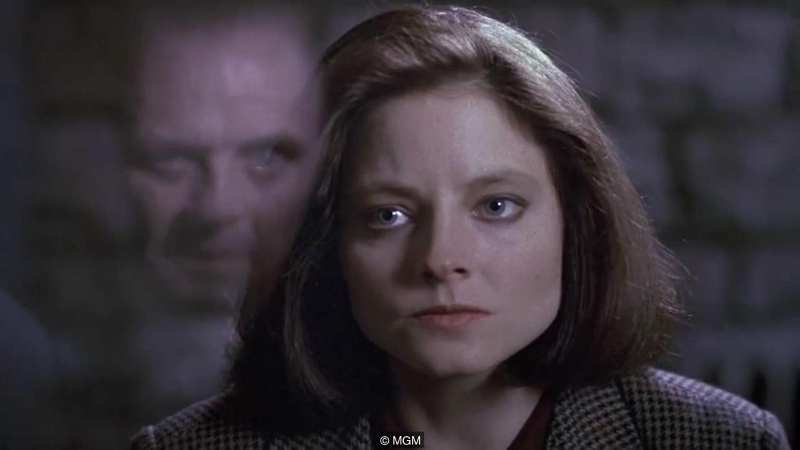 Clarice accepts Rudolph for who he is. When you sit down to watch “Rudolph the Red-Nosed Reindeer” alone or with your family this holiday season, pay attention to what you see … and what you don’t see. Since it is a huge part of our Christmas consciousness, it has impacted generations of kids over the past 50 years. Who do you see among the elves, and who don’t you see? What are the roles of the bucks versus the does? And the male elves’ positions and ranks versus the females? The U.S. 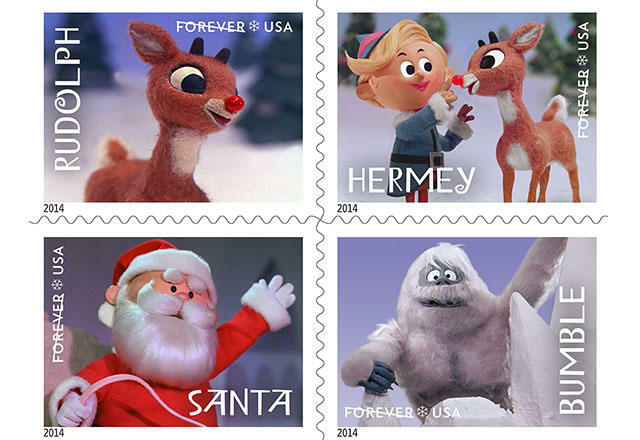 Postal Service saluted the Rudolph movie in 2014. Who is missing? And, most of all, why is such a smart, articulate, and compassionate doll — without even a name to call her own — stranded on this island? “A doll for Sue” is a heroine for the ages. Watch the cartoon while you’re dozing on Christmas Eve, or wide awake on Christmas morn — either way, the dolly’s plight will make sure you are “woke”! 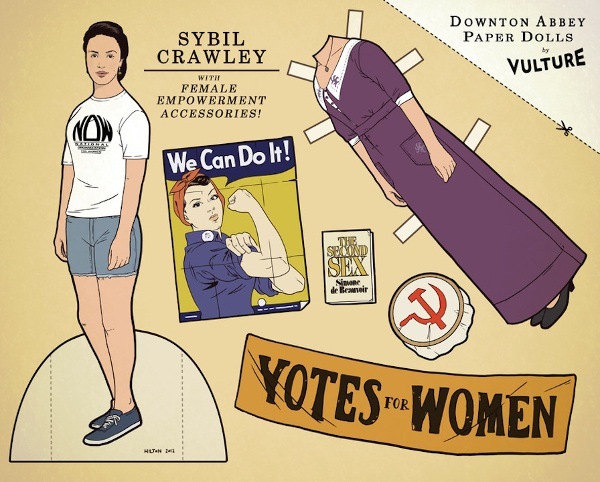 “Doll power!” The “doll for Sue” can lead a movement! PreviousMeghan Mania: Which doll will be first in the new Royal Wedding race? Mod Men: With the show on the brink of 1970 America, Don Draper is no longer buttoned-up and Brylcreemed.